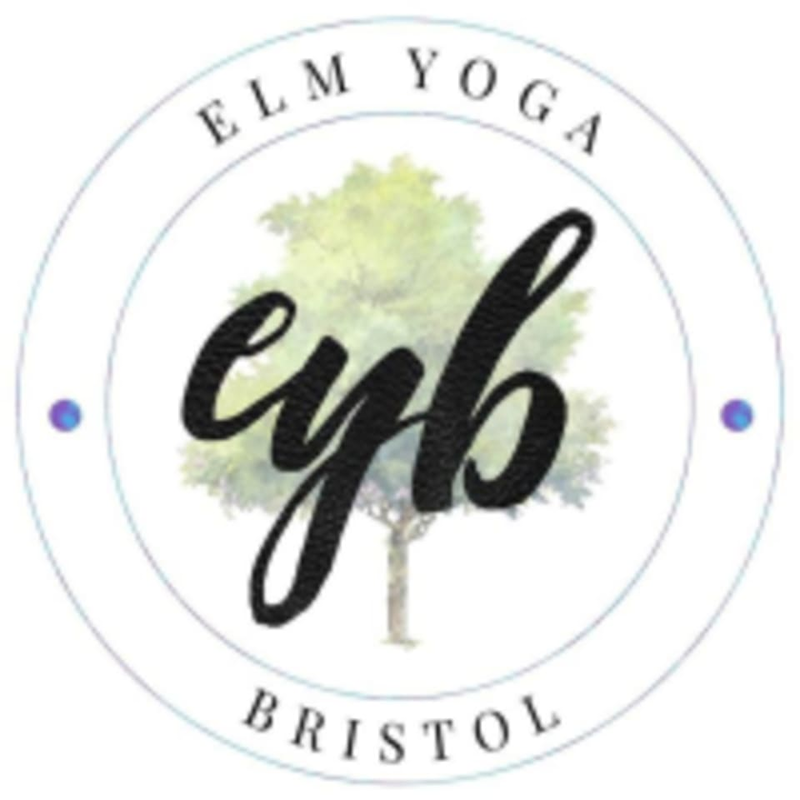 Start taking classes at ELM Yoga Bristol and other studios! ELM Yoga Bristol has a one of a kind instructor you will love. With 200 hours of training under her belt and an introduction to flow training, Libby is teaching regularly in Bristol City, as well as teaching Yoga at festivals throughout the country. ​ Libby teaches a variety of classes ranging from her popular Reggae Yoga class, to general flow classes and Ashtanga. She always brings a sense of creativity, passion and freedom to her classes, with often an element of fun and playfulness. Check out the class descriptions to see which one is the best fit for you! The ELM Yoga Bristol Yoga On The Square classes are held at 27 Portland Square in Bristol, UK.